We represent a broad range of new equipment providers for processing materials, including conveyors, hoppers, crushers, screens, stackers, and more. We also offer refurbished equipment that offers our customers an opportunity to acquire reliable equipment at a reasonable price point. We keep a large inventory of new and previously owned equipment to quickly respond to our customer's needs. 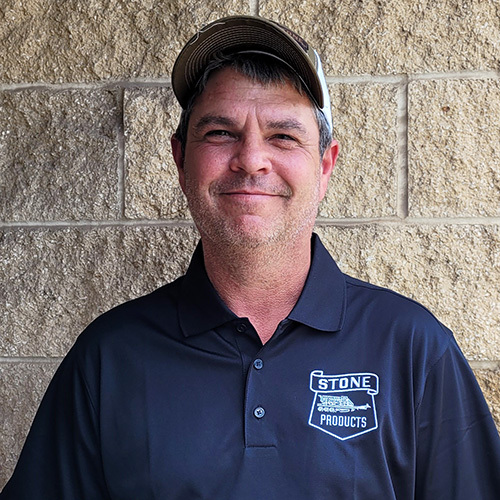 Stone Products is known for our high quality customer service, whether responding to your equipment and parts needs, or utilizing our experienced service team for emergency field repairs at your locations. Headquartered in Canton, Ohio, we serve customers in the United States, Canada, Central and South America, Africa, and other parts of the world. 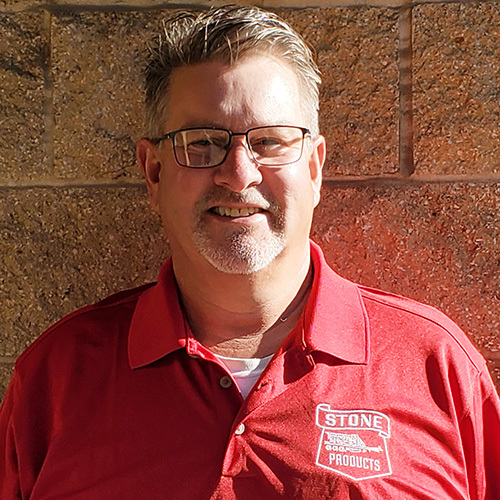 Stone Products' Sales and Support staff offers more than 80 years of combined knowledge in the mining and material handling industry. We relate to our customers in a “down to earth” manner to get the right plant equipment on-line and operational. 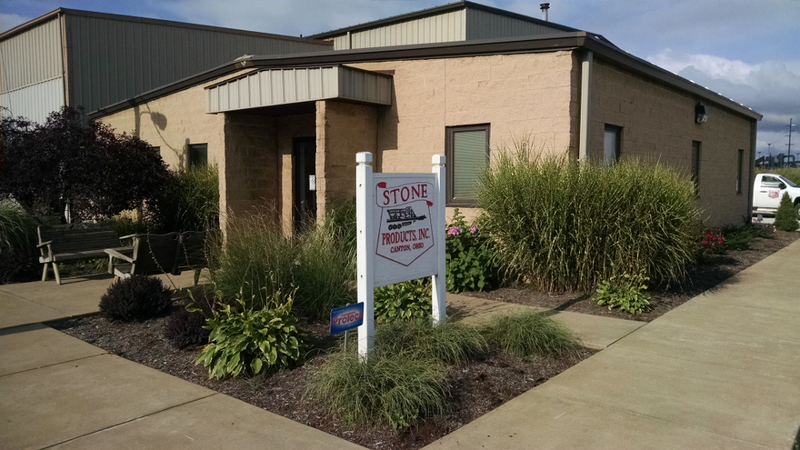 Stone Products sets itself apart from others in this business because we believe in quality service before, during and after the sale. If you are interested in purchasing aggregate equipment, have questions or need help deciding what material-handling equipment is best for your particular application, please feel free to contact one of us directly below, or through the contact form, at our company toll-free phone number (800 235-6088), or company email (info@stonepro.com). In the mining and aggregate industry, Stone Products has proven that new beginnings are possible. By 1985, when aggregate production ceased, company leaders looked around the Canton facility and noticed that after 15 years in business, they had accumulated a lot of equipment. “We took the used equipment and basically put it up for sale,” said current company Vice President Tom Kovesci. 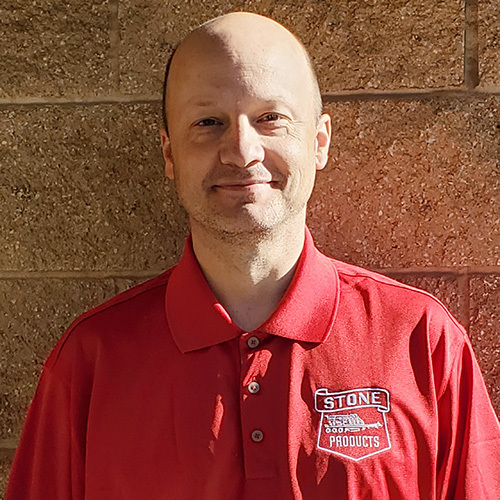 “We realized that the equipment sales and service business would be a good venture since we had knowledge of the industry and experienced employees.” As well as being a supplier of new and used parts and components for most types and brands of aggregate equipment, the company also deals in new equipment. 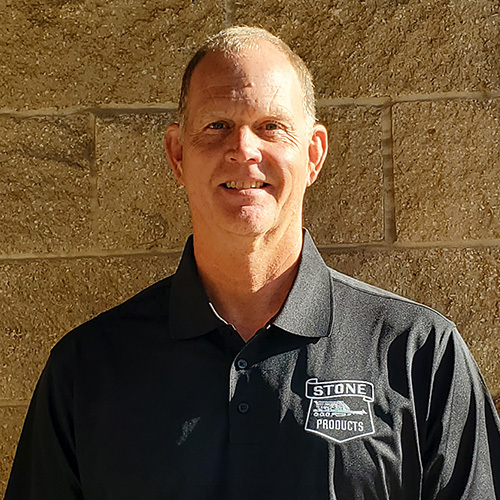 Stone Products currently employees 21 people including six sales personnel, who cover all areas of Ohio and the rest of the United States and Canada. Their reach even extends to clients in Jamaica, the Dominican Republic, Nigeria and Venezuela. “We have very dedicated employees,” said Kovesci. 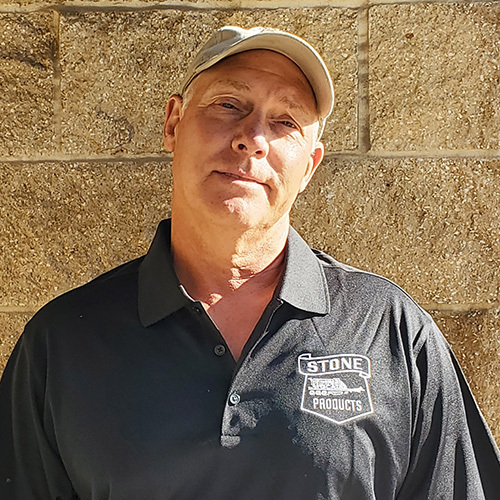 “To date, 6 of our 21 employees have more than 20 years and many more have been here more than 10 years.” Kovesci himself is celebrating 31 years with Stone Products this year while a retired Carmack still makes sales from time to time.